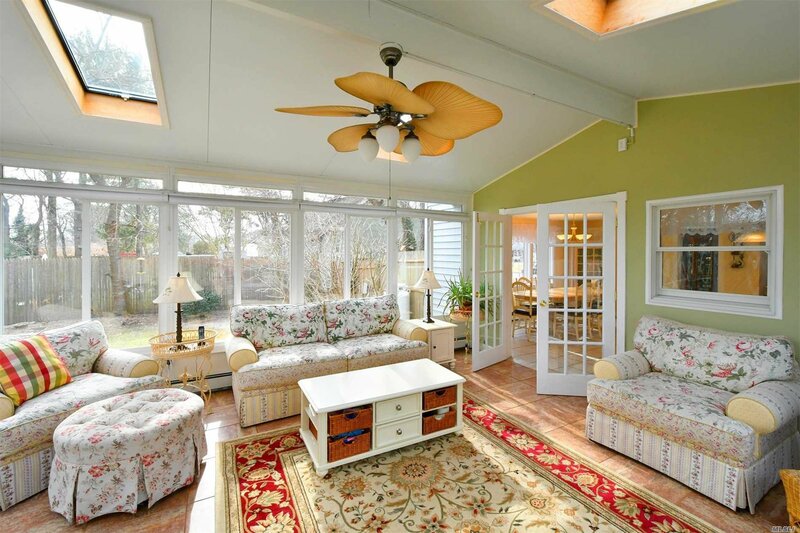 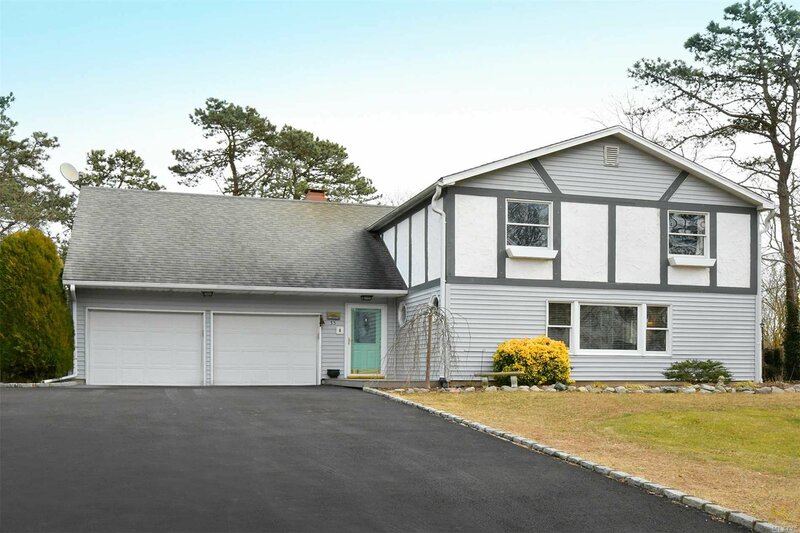 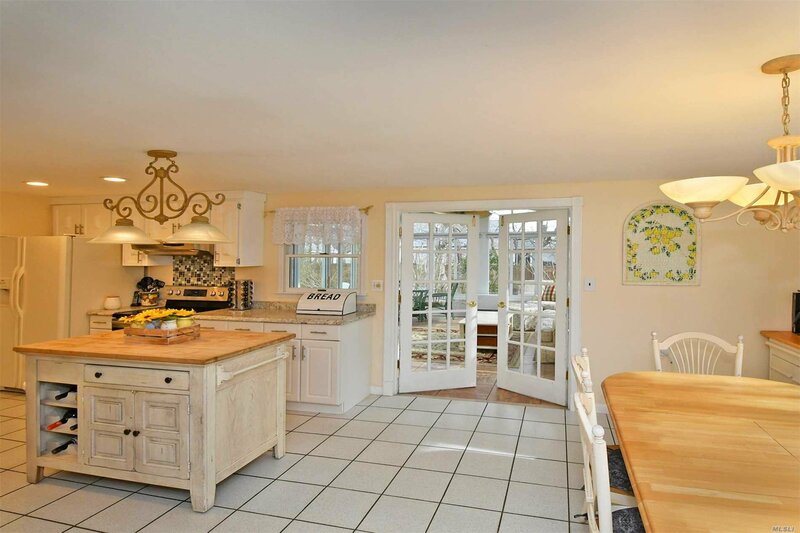 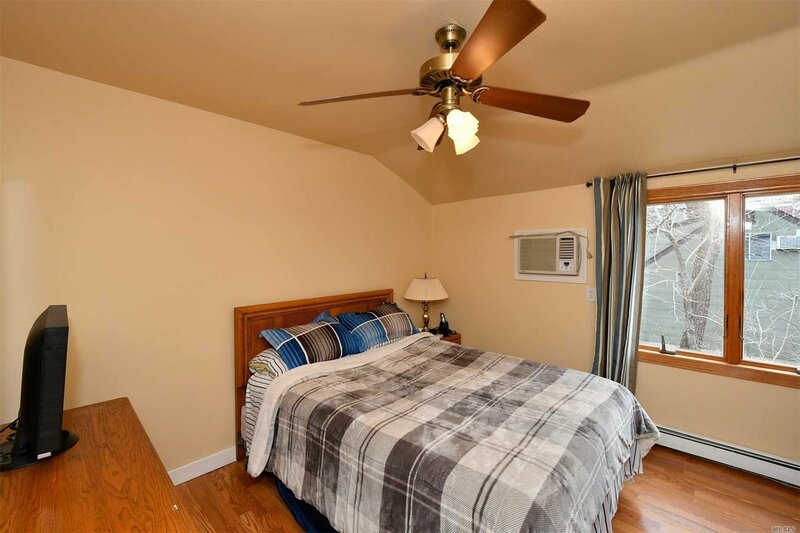 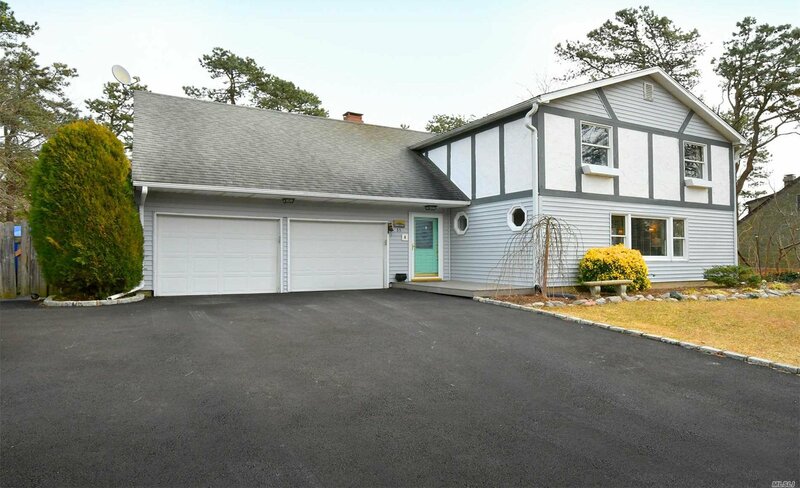 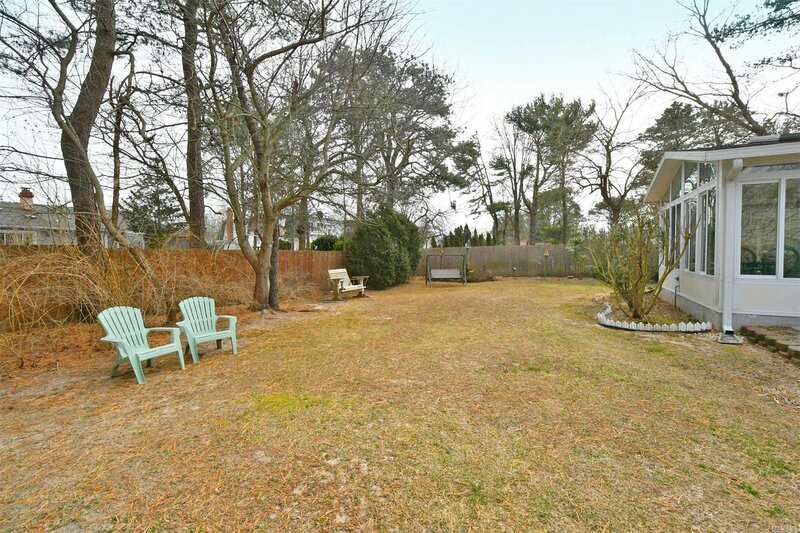 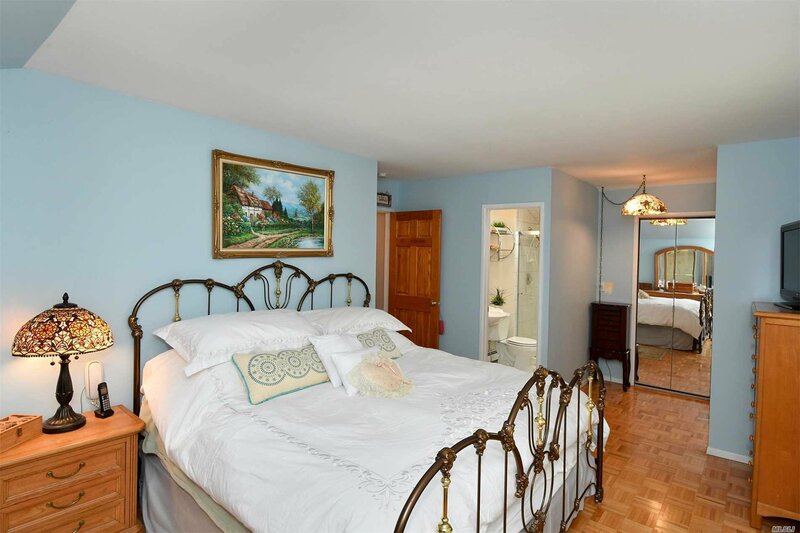 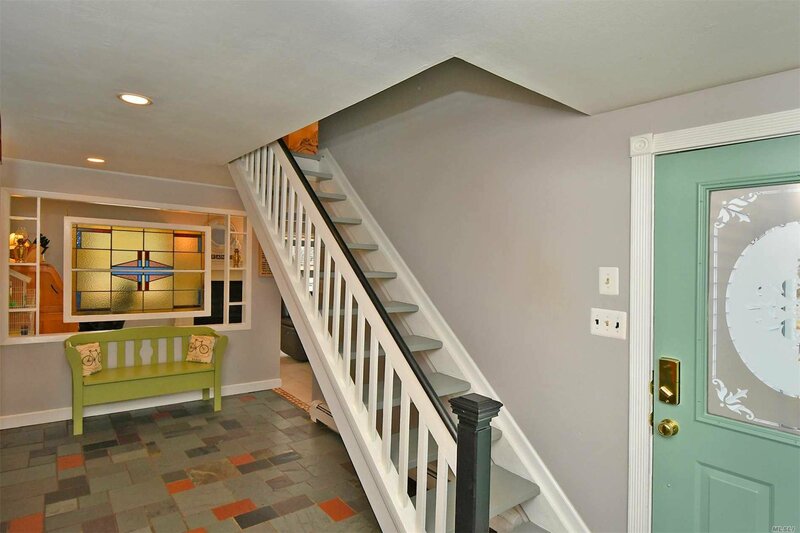 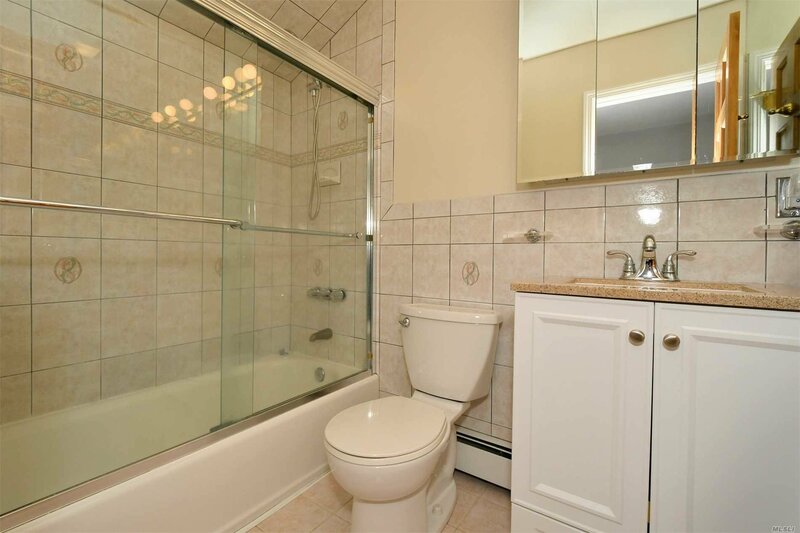 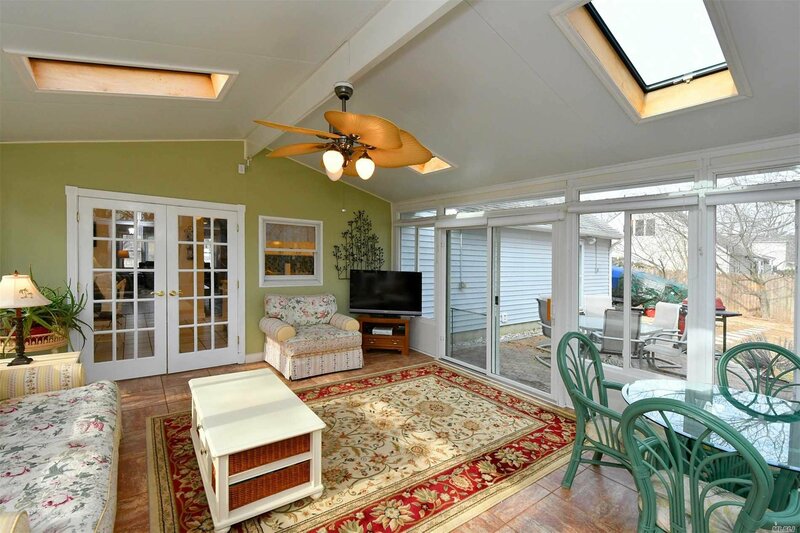 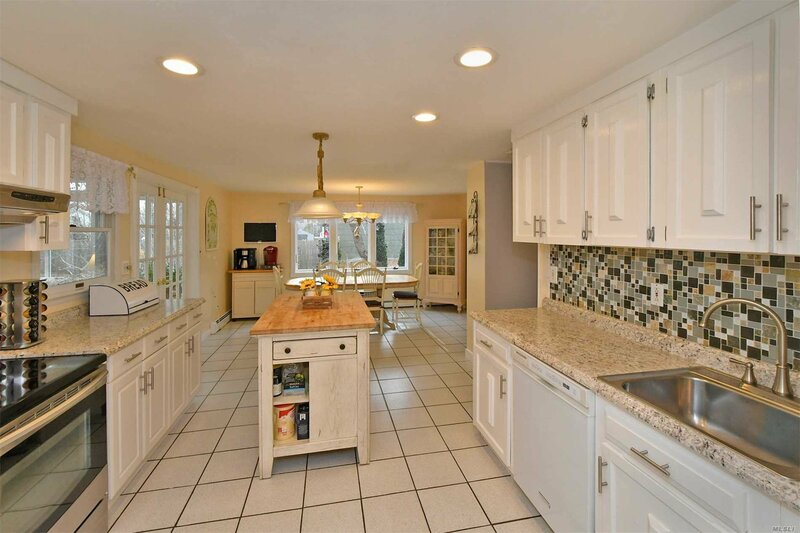 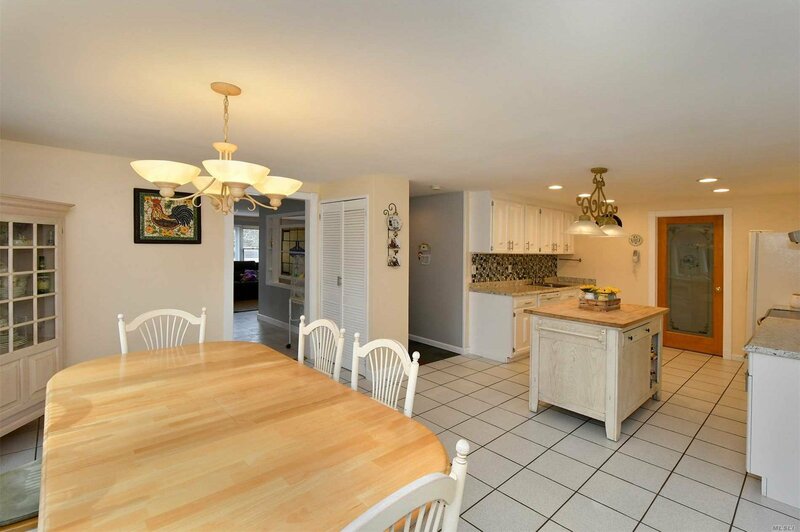 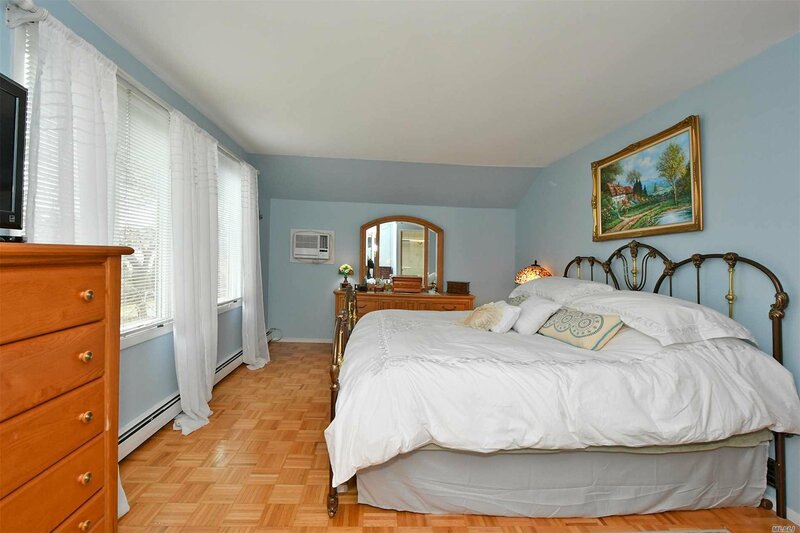 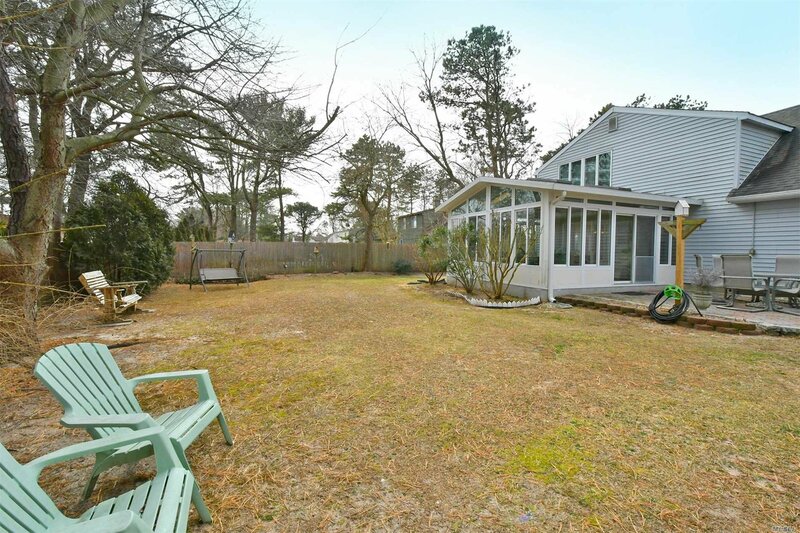 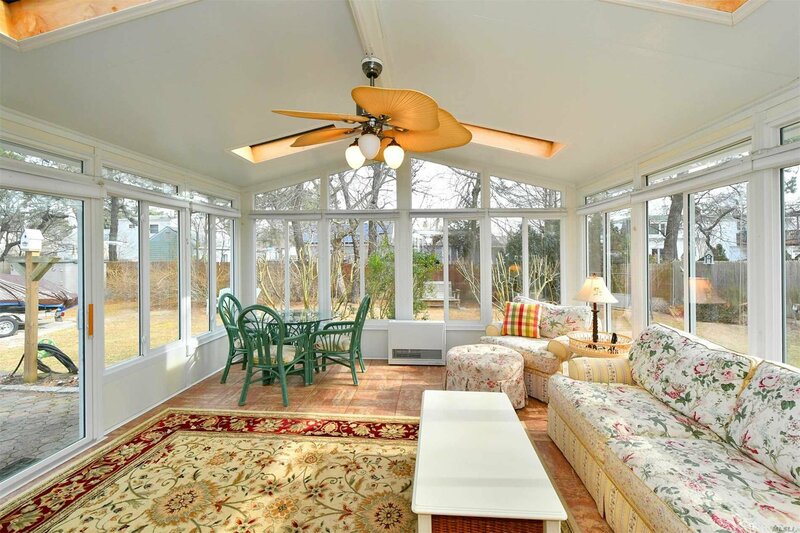 This Four Bedroom Colonial Has So Much To Offer Including A Beautiful Sun-Drenched Sunroom. 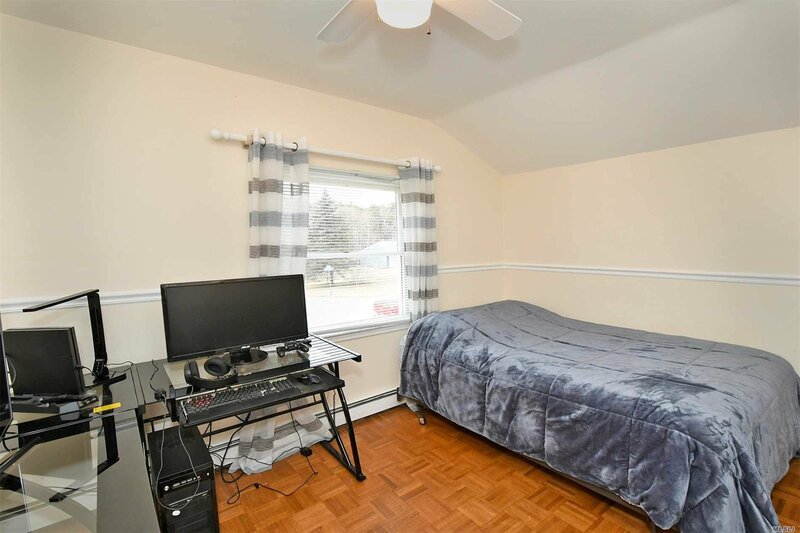 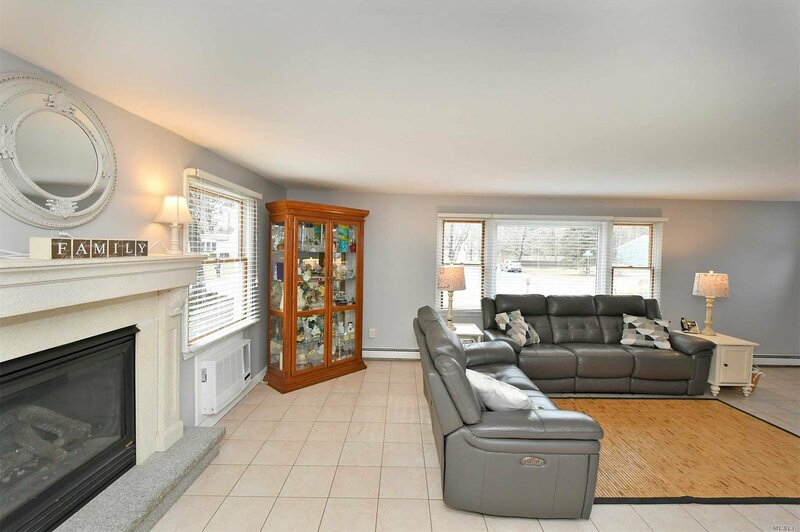 This Home Features An Updated Kitchen, Gas Fireplace In The Living Room, New Driveway, Two Car Attached Garage, Oversized Attic With Tons Of Storage, Master Suite With Full Updated Bathroom And Much More! 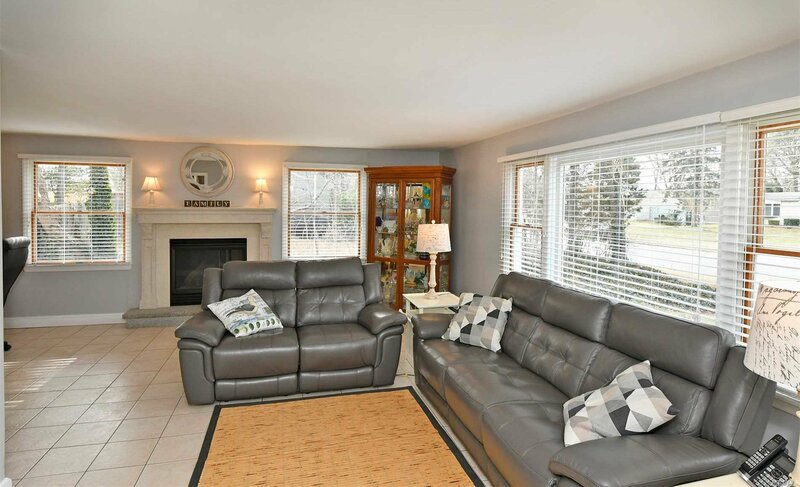 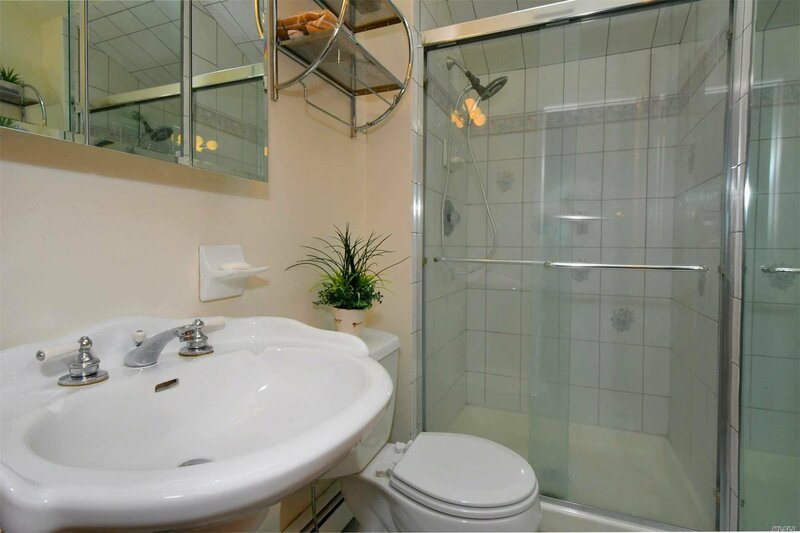 Immaculately Maintained Home!